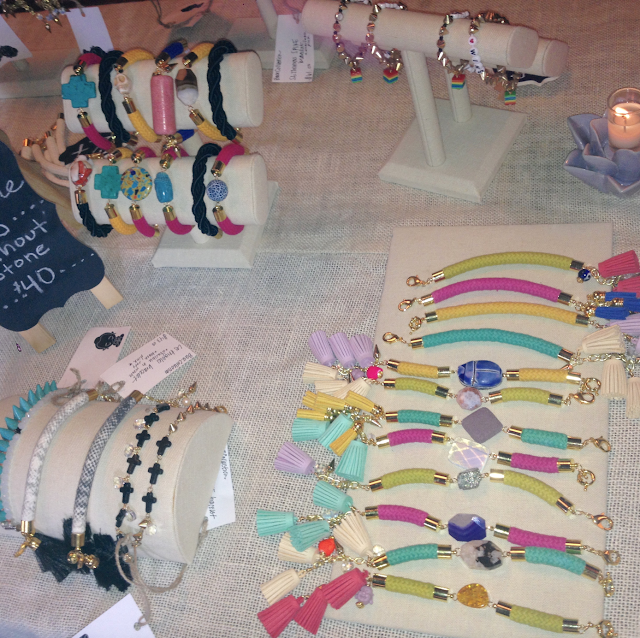 Saturday marked the launch of BeBuddha Jewelry! 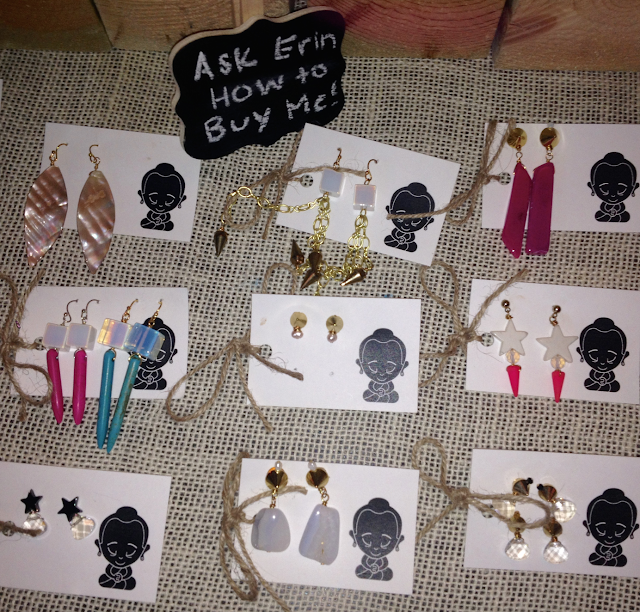 BeBuddha jewelry pieces are influenced by world travels and designed by Chicago native Erin Leary. This globetrotting babe totally understands the inner workings of a wanderluster... As for the necklace she's wearing, isn't it MAJOR! I have to admit that the photos do not do justice to the pieces one bit. As for the stones she uses in the mens and women's jewelry, they each are connected to a meaning or characteristic. Show your support for this emerging Chi-town designer by swinging by her site. From July 27-July 30th, she's offering a 15% discount to jewelry enthusiasts who purchase using the checkout code: BEYOU.